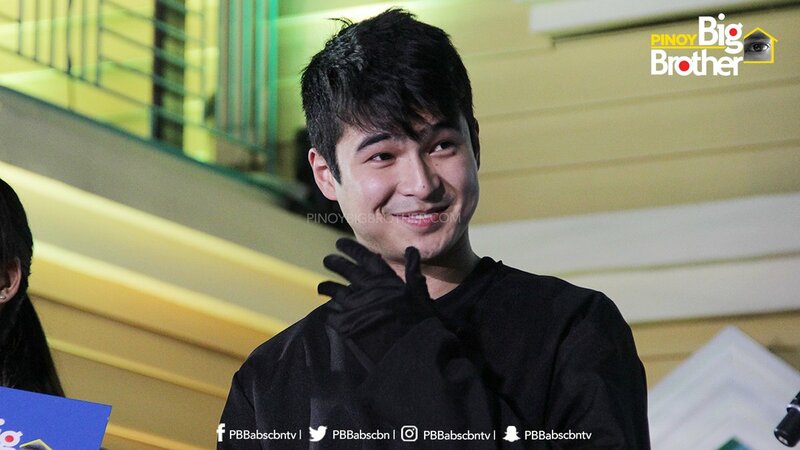 MANILA, Philippines - Young actor Jerome Ponce has joined Pinoy Big Brother (PBB) Lucky Season 7 as houseguest on Saturday, July 30. 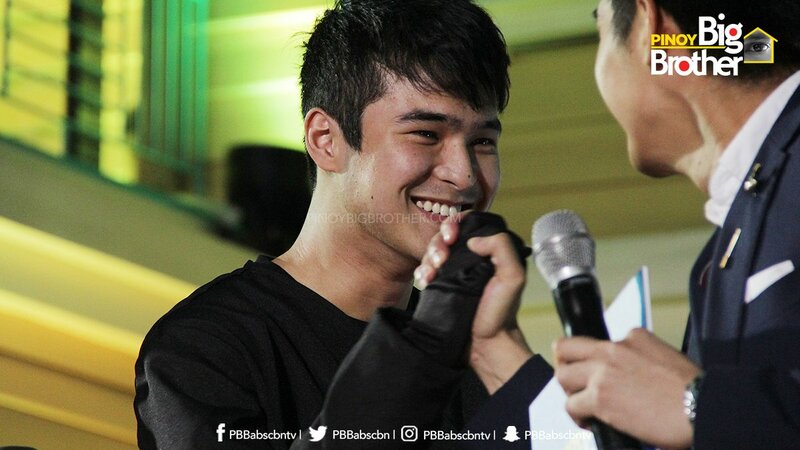 Ponce was one of the ex-boyfriends of celebrity housemate Elisse Joson. Reports say that other 'Js' on her life that she could hardly move on from the break-up include the popular teen actor James Reid and Hashtags member Jon Lucas. "Sa totoo lang po, kapag nakikita ko po siya [Jerome] ay naalala ko po iyong dati," Joson shared to Kuya. "Kahit na-try ko po siya tingnan as ngayon, hindi ko pa rin po magawa." Ponce told 'PBB' hosts that he planned to apologize to Joson. "Sorry. It's never too late." "Never ko naman siya kinahiya!," he said in response to Joson's confession and alleged hiding of their past relationship. It can be recalled that Ponce and Joson worked together in 'Be Careful With My Heart' in 2013 and reports said that their relationship lasted for a year. Currently, Joson is being paired with with her fellow housemate, Hashtags member McCoy De Leon. In a separate interview, the self-confessed fan of 'PBB' has revealed that he auditioned for the reality show not once but twice as it was really his dream. Ponce was at a computer shop when he was discovered by a talent scout, who told him to audition for the reality show in 2010 -- the same batch on which James Reid won. "Pumila ako ng like 3 a.m. natapos kami ng 12 midnight na. 'Yun 'yung first time, finalist na ako ng Manila, hindi na ako kinolback," Ponce recalled. He auditioned again for the teen edition in 2012, which crowned Myrtle Sarrosa as the grand winner. "Umasa din po ako dahil na-pictorial na ako," he said. Despite his failure to get into "PBB," Ponce continued to pursue his dream. "Na-frustrate ako pero nasanay na din ako, that's life," he said.